21st Century Internships is a no-nonsense look at the importance of internships to your early career; the development of soft skills that go well beyond what might have been learned in the classroom. David Shindler supports students, graduates, leaders and managers in education and business as they learn to leap. He brings his experience of working with organizations into the classroom and online to help bridge the gap between young people and employers. 21ST CENTURY INTERNSHIPS: HOW TO GET A JOB BEFORE GRADUATION is a no-nonsense look at the importance of internships to your early career; the development of soft skills that go well beyond what might have been learned in the classroom; and the impact of hands-on experience on your ability to become highly employable. 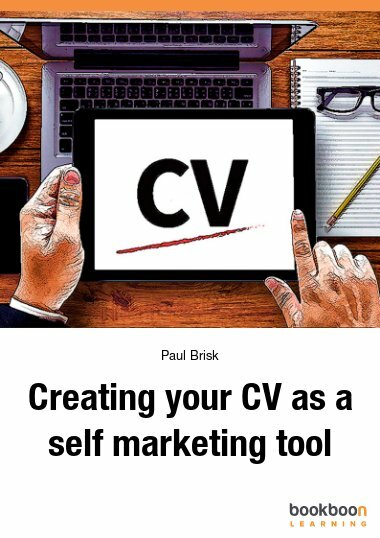 Full of contemporary tips from the authors’ real world experience, this is a must-have book for higher education students, recent graduates, young professionals – and those career professionals and mentors who guide them. Click here to listen to the podcast with Mark Babbitt of YouTern who talks with David Shindler of The Employablity Hub about their collaboration on an e-book titled "Internships in the 21st Century: How to Get a Job Before Graduation"
Our 21st century economy presents considerable challenges to many. Hardest hit: the recent graduate struggling to find work among a sea of applicants; some with far more experience and industry knowledge. In 21st Century Internships – How to get a job before graduation, authors David Shindler and Mark Babbitt take a no-nonsense look at the importance of internships to your early career; the development of soft skills that go well beyond what might have been learned in the classroom; and the impact of hands-on experience on your ability to become highly employable. 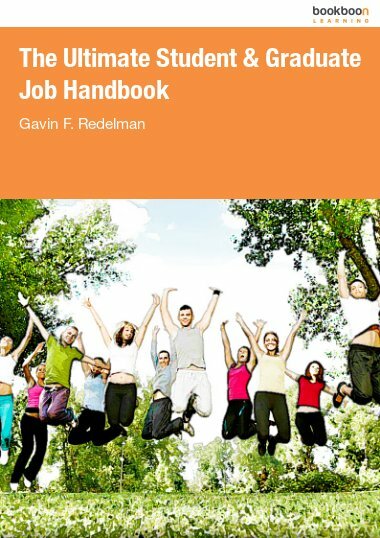 The advice provided, from the perspective of two experts widely recognized for their mentorship and impactful career advice, makes 21st Century Internships – How to get a job before graduation a must-have book for higher education students, recent graduates, young professionals – and those career professionals and mentors who guide them. How many internships should I complete? How do I know a good internship from bad? 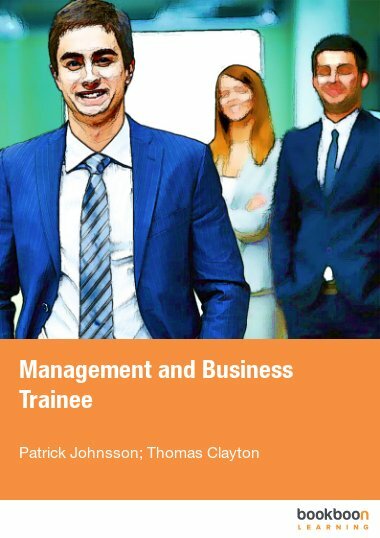 I have prepared myself and have established a strong mindset on internship due to this book. It covers the most important information that interns need to go through the process smoothly. 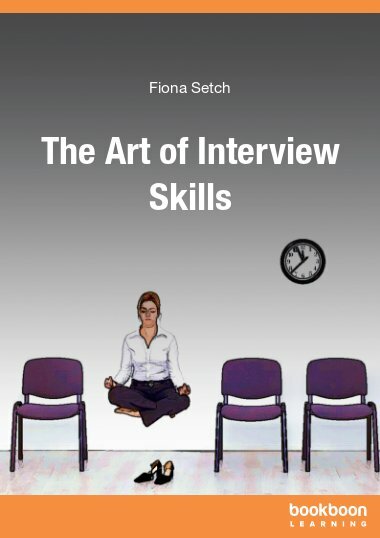 This book is very informative and a great resource that can be used in the Placements Office and for students individually for their own Employability development. 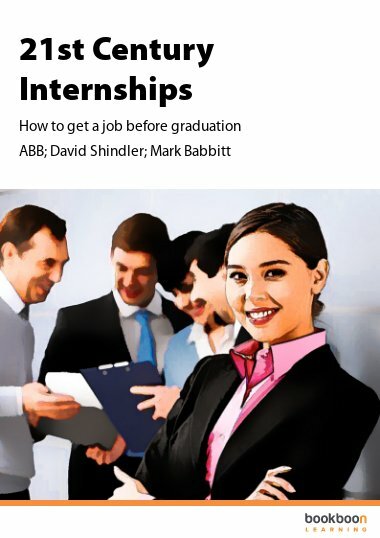 Some great hints and tips on all aspects of internships and employers requirements.